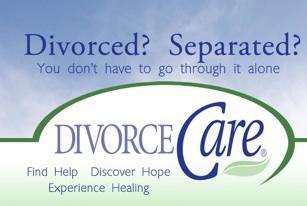 DivorceCare is a support group for individuals who are separated, going through a divorce, or divorced. 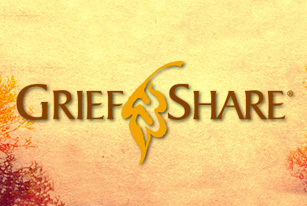 You’ll hear concepts and practical advice that can help you heal from your separation and divorce through a video seminar, group discussion and a personal workbook. In fact, you will hear things that can help you put all the pieces of your life back together. Please consider joining DivorceCare. For more information, please contact the office at 705-745-8564.